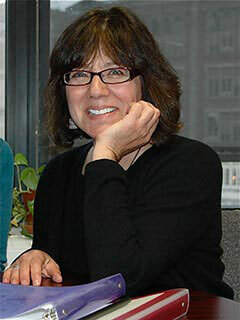 Beverly Falk is a professor and the director of the graduate program in early childhood education at City College of New York’s School of Education. A fellow of the Carnegie Foundation for the Advancement of Teaching from 2005 to 2007, she is a co-author (with Megan Blumenreich) of Teaching Matters: Stories from Inside City Schools (The New Press) and the founding editor of the New Educator. She lives in New York City.